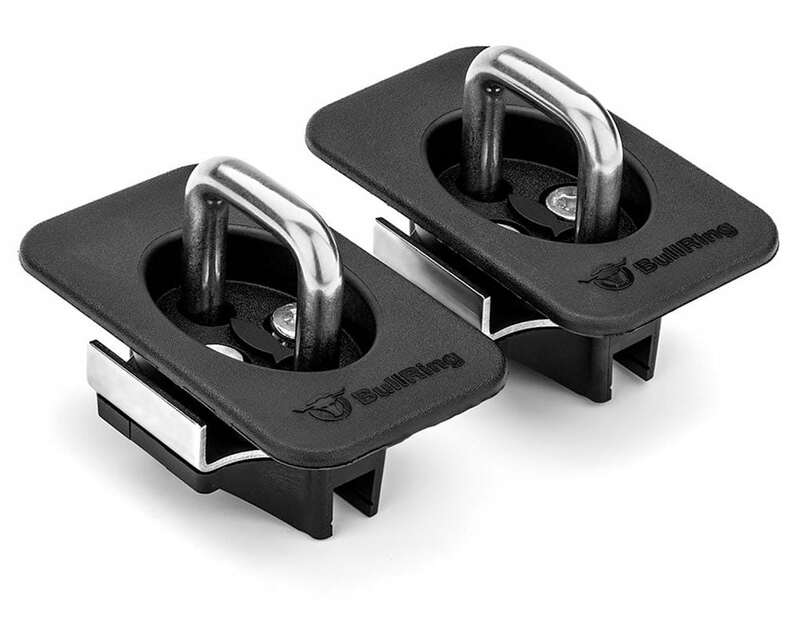 This is a SPECIAL FIT product made specifically to fit out of alignment F Series 2015 – 2019 & 2017-2019 Super Duty trucks. 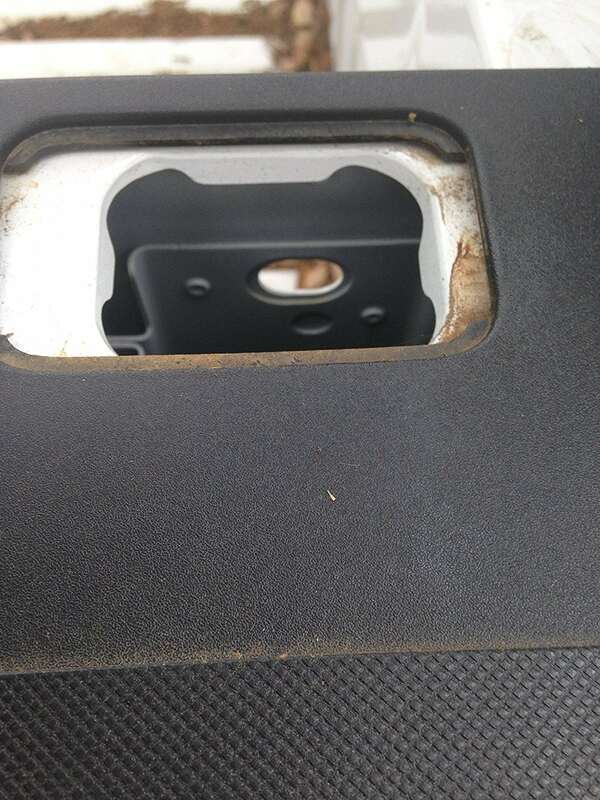 Some of the FORD rail caps have misaligned holes on the front position. The opening in the rail cap is not aligned with the opening in the steel rail. 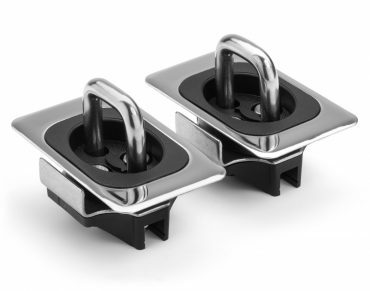 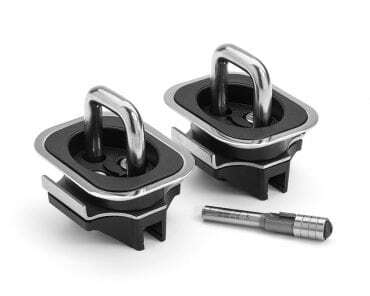 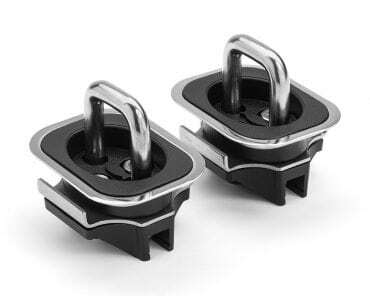 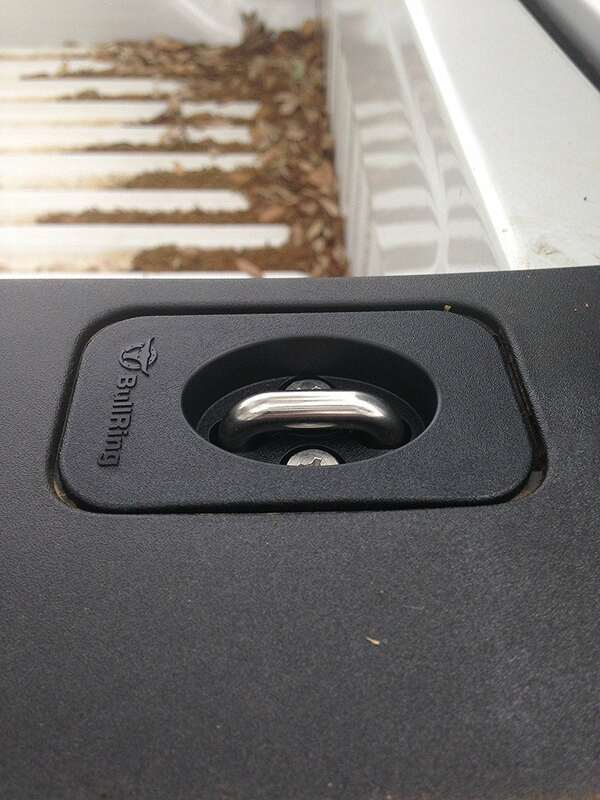 This New Special Fit 4035 is the perfect solution- It has the center mount of the Bull Ring slightly offset- so it will align with the rail cap perfectly and fit right into the truck stake hole pocket too. 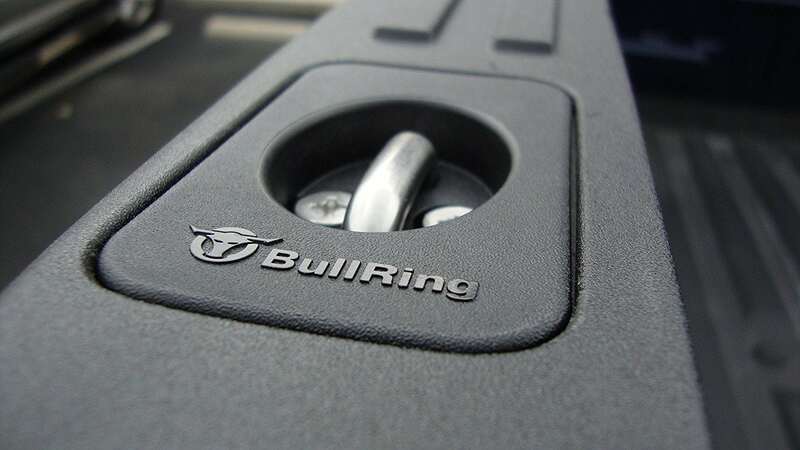 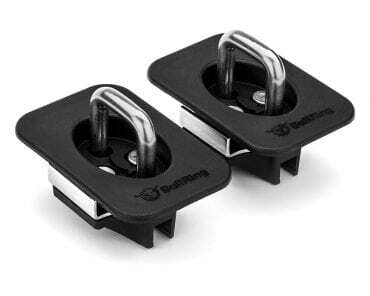 Purchase Bull Ring 4025 for rear holes and these special 4035 Bull Rings for misaligned front holes only. 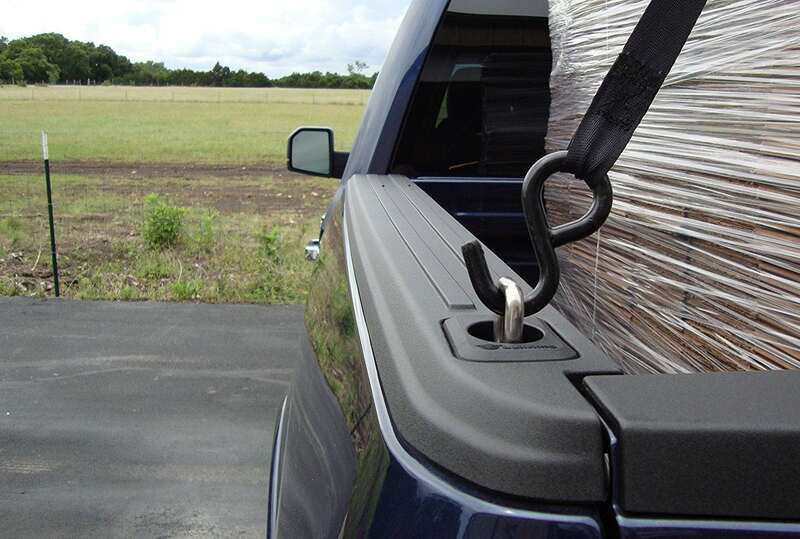 If you do not need these out of alignment special fit Bull Ring tie downs, we recommend you check out the Ford Flush Fit (4025) tie downs.